Ryan is joined by Let's Play host Josh Saleh! Day One of New York Comic Con 2018 is over, but there's still so much Marvel news to talk about! 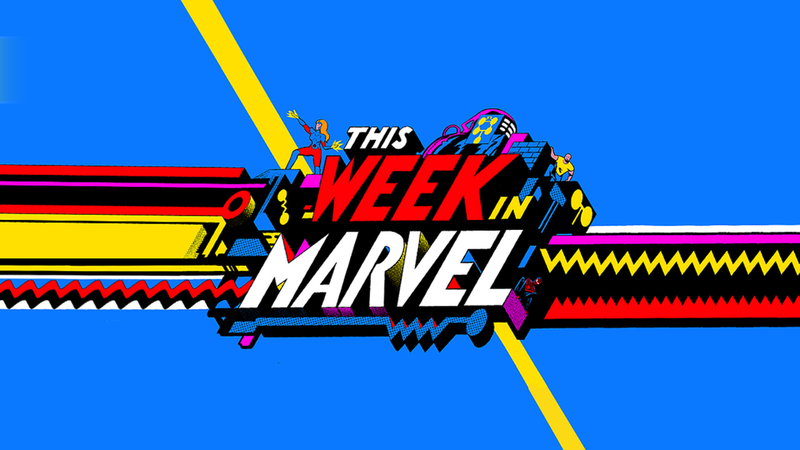 This Week in Marvel has a recap of everything that went down on Thursday -- Ryan "Agent M" Penagos is joined by Let's Play host Josh Saleh to take a look back at all the Marvel news and developments that went down yesterday! Subscribe to This Week in Marvel on Apple Podcasts or download the episode from Marvel.com/podcasts! With new episodes every Friday, This Week in Marvel delivers all the latest Marvel discussion and news about comics, TV, movies, games, toys, and beyond! Tweet your questions and comments about the show to @AgentM, @jamiefrevele, or @Marvel with the hashtag #ThisWeekinMarvel!